Join the millions of health professionals, students and anatomy enthusiasts who use the Atlas of Human Anatomy to discover the inside of the human body and better understand it! 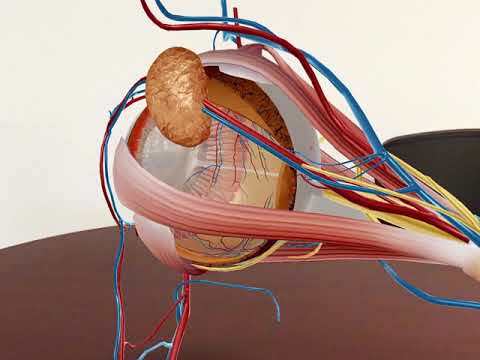 The Atlas of Human Anatomy offers you thousands of models to help you understand and transmit the aspects and functioning of the human body; it contains definitions worthy of textbooks. You can use it as a reference tool, instead of an anatomy textbook or to create virtual laboratory experiments.